Nokia India today announced a first of its kind data offer for entry consumers on its stylish Nokia C1-01. 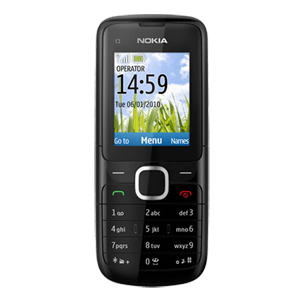 Setting new standards, the Nokia C1-01 is now available with attractive free content downloads powered with 50MB free data by Airtel. The Nokia C1-01 supports expandable memory upto 32GB, the largest in its price range which enables consumers to store up to 32 GB of music, photographs and videos. This device is ideal to share data easily through Bluetooth, MMS and USB slot within and all in an affordable range additionally this device also comes with one month free access to Ovi Life Tools service. The offer will be valid for the first month of purchase. Complained many times.. Bt Since it is AIRTEL..no change..
i am using airtel gprs for last 6 years and i found it best than others….